Since Sri Lanka's three decade long civil war ended in 2009, the government has pursued ambitious economic policies in attempts to spur growth on the island. 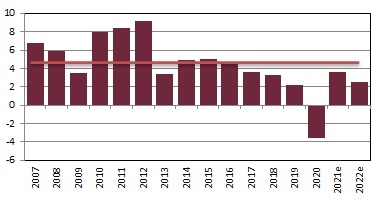 Sri Lanka's economy expanded by 8% in 2011, and after a slight lull in growth due to weak external demand, is expected to grow at an average of 7.7% a year through 2016. Economic growth will be concentrated among investment in reconstruction efforts (particularly in the north and east), large infrastructure projects, real-estate development, and assorted business investment as companies seek to capture market share amid rapid economic expansion. Private consumption, fuelled by rising incomes and consistent flows of remittances, is also driving economic expansion. Sri Lanka's 91% literacy rate and life expectancy of 75 years rank well above those in the region (including India, Bangladesh, and Pakistan), making the labor force attractive for both manufacturing and service jobs, which already compose 57 % of GDP. currently lists 297 companies representing 20 sectors. 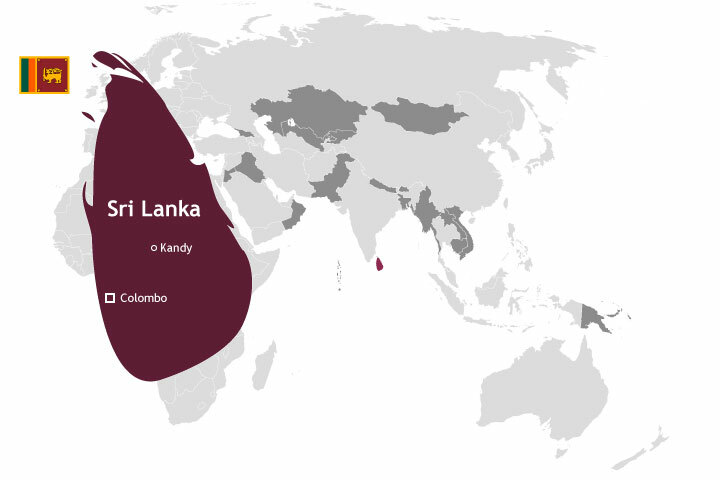 Share trading in Sri Lanka dates back to 1896 when the Colombo Share Brokers Association commenced the share trading in limited liability companies which were involved in opening plantations in Sri Lanka (Ceylon). Later a competitor evolved, Stock Brokers Association, and in 1985 Colombo Brokers and Stock Brokers Association merged and formed Colombo Securities Exchange. In 1990 it was renamed as Colombo Stock Exchange. 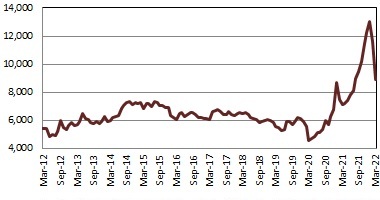 The CSE has a market capitalization of USD 15.8 billion as of February 2019.